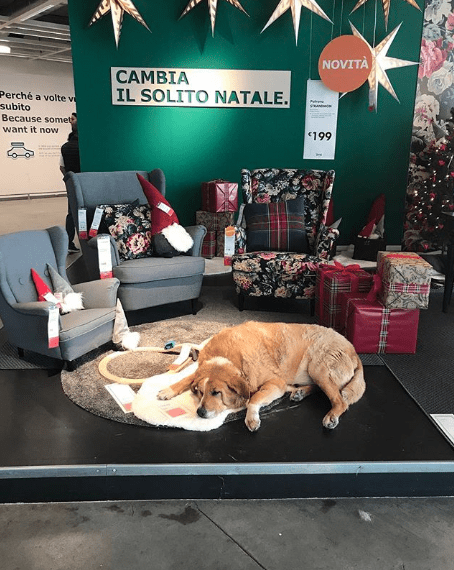 As Old Man Winter tightens his icy grip around the world, one IKEA store in Italy has decided to go above and beyond in considering the plight of our furry friends during this time. 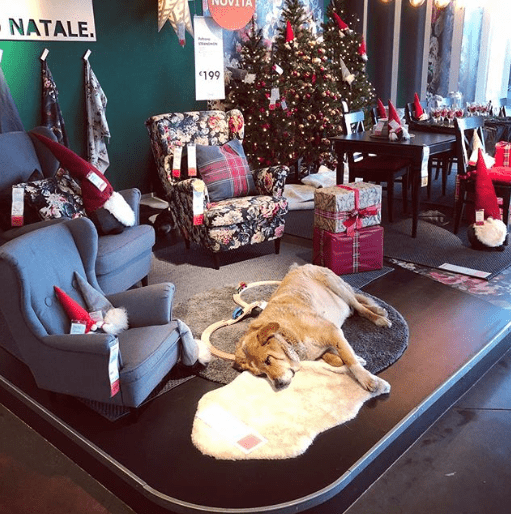 The store, located in Catania, Italy, has been letting stray dogs relax and sleep in the warm comfort of the store, giving them a crucial chance to survive winter by avoiding frigid overnight temperatures. 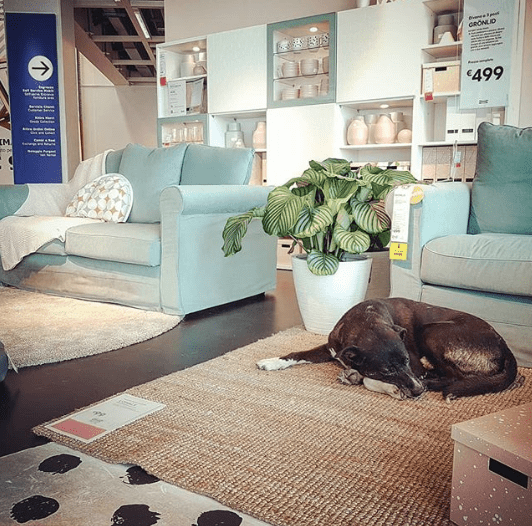 The dogs are also fed at the store, and some have even been adopted by IKEA customers who just couldn’t resist those adorable puppy dog eyes. 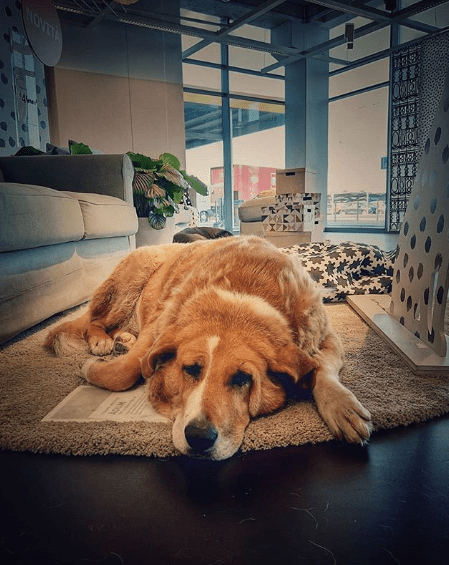 Here’s a couple more photos because you know you need this. 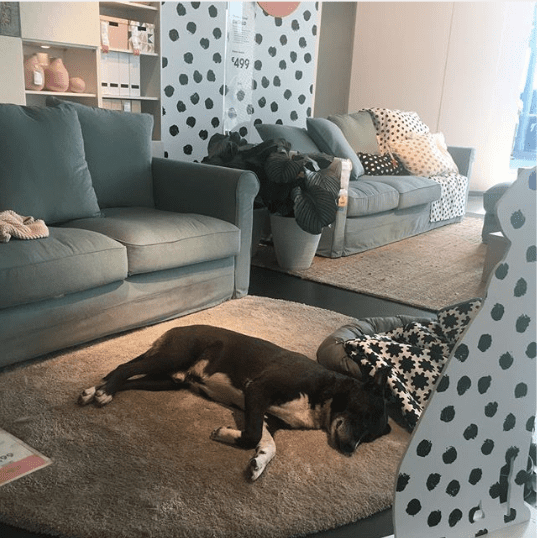 Does that make you feel all warm and fuzzy inside, or what?